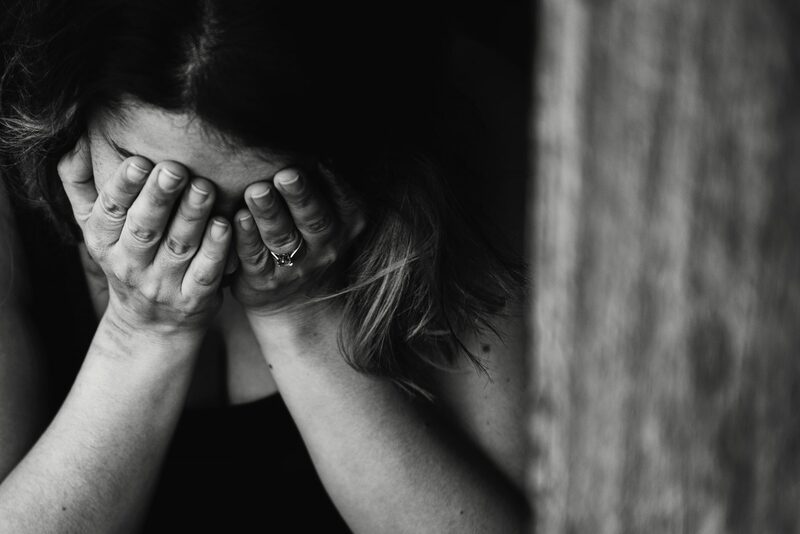 Corporations and other businesses often do not think about the emotional distress they visit upon individuals when they rip off or mistreat them. Because unscrupulous businesses do not view their customers as human beings, but as faceless sources of profit, they often do not believe the extent of distress they can cause. But in some instances, the emotional distress is very real. And the law in New Mexico allows consumers to be compensated for that emotional distress. In lawsuits where Treinen Law Office has represented the consumer, the consumers often tell the story of their distress. Credit reporting agencies mixed up one woman with another woman of the same name, destroying her pristine credit. If that were not bad enough, when the woman tried to get the credit reporting agencies to fix their errors, they blew her off and gave her the run-around. She was so stressed that her hair began falling out. A bank wrongfully foreclosed on a family. Although the bank had provided a loan modification so that the family could keep the family home, as they were required to do as a condition of receiving bailout funds from the federal government, and although the family had religiously made the payment every month for one and one-half years, after the one and one-half years, the bank foreclosed anyway. The bank claimed the loan modification should not have been provided in the first place. The mother was beside herself. She spent hours and hours trying to get the bank to realize and correct its errors, all for nothing. The hardest part for her was knowing that the stress had caused her to be short with her husband, and not really there for her kids, tearing the family apart. An attorney debt collection firm pursued a woman for a debt she did owe. This went on for years, with the attorneys repeatedly trying to garnish her wages. The woman tried to tell the attorneys that they had the wrong person. She told them the person that owed the debt might have the same name as she had, but it was not her. She provided the attorneys with her personal identifier information to prove it, including her social security number. The attorneys blindly charged ahead, intent on collecting the debt from her no matter what she told them or presented to them. They told her that debtors lie all the time. A jury in Santa Fe did not appreciate these attorneys’ conduct. They awarded the woman $160,000 in emotional distress damages. To make sure that the attorneys did not put someone else through the hell they had put the woman through, the jury also awarded punitive damages. The jury awarded $1.1 million in punitive damages. If you have been ripped off, cheated or mistreated by an unscrupulous business, and it has hurt you or your family emotionally, please feel free to contact Treinen Law Office. There is no cost to you for us to see if we can help.